Today, July 16th only, Old Navy is offering Free Shipping on ANY size Order when you use promo code FREESHIP at checkout. 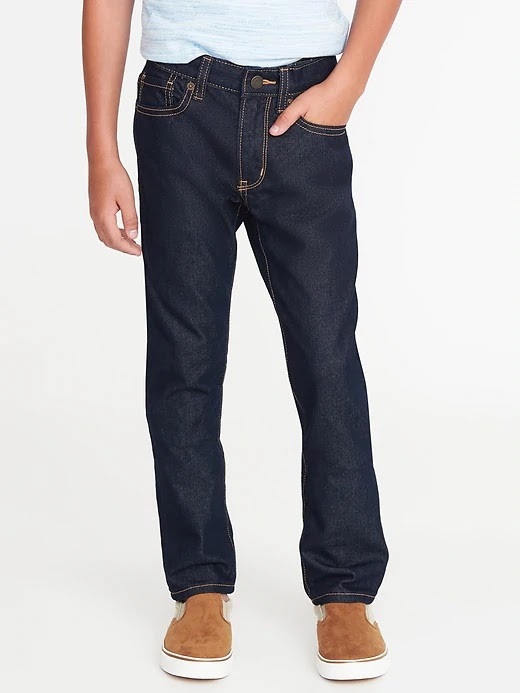 Even better, they are also offering Boy's Jeans and/or Girl's Jeans starting at just $8 (Retail $19.99) and Men's Jeans and/or Women's Jeans starting at just $10 (Retail $29.99+). If you are doing some additional shopping, you can score 20% off your purchase OR 30% off a $75+ purchase when you use promo code MORE at checkout; however, this offer does not apply to the jeans promotion.